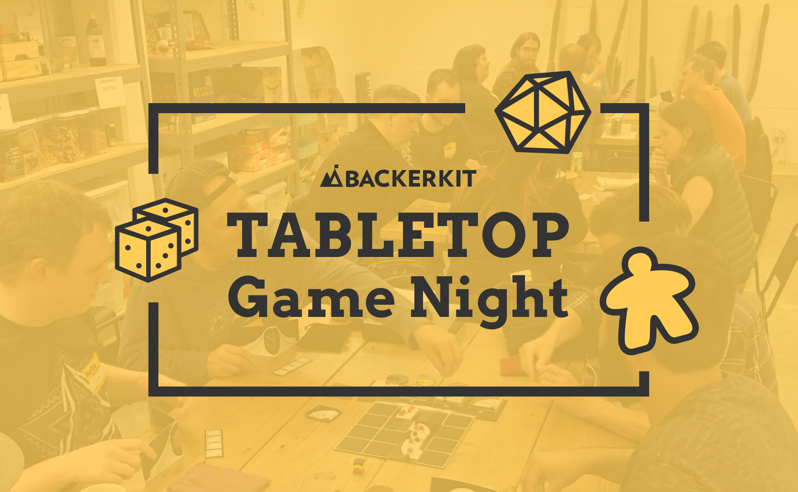 Tabletop game players & game designers are ALL invited to BackerKit’s San Francisco headquarters to play games and help shape the next big one! Come play-test “Rental Rumble” with us! Attendance is FREE, 18+ only please. .Join us for board games, arcade games, and booze. What could be better? 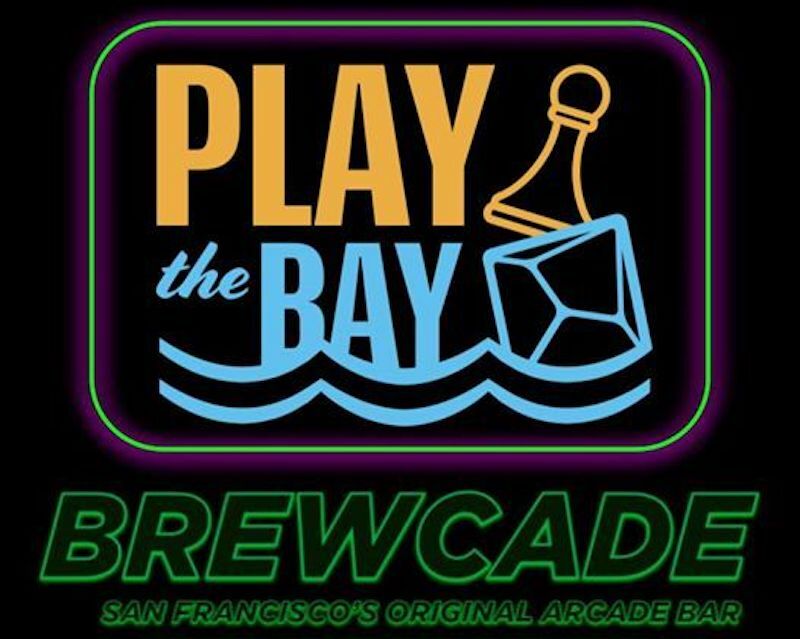 PLAY THE BAY and BREWCADE are joining forces to bring you SF’s most exciting night of gaming! We’ll be playing the latest build of “Rental Rumble”! FREE, 21+ only please. Our newsletter subscribers will receive exclusive early-bird discounts when we launch "Rental Rumble" on Kickstarter September 9th, 2019. Stay tuned for exciting updates, event announcements, and giveaways!